We went hiking to Le Creux du Van in the Canton of Neuchâtel. The hike’s duration is about 4.5 hours and more that 700 meters of difference in height. The start point is Noiraigue, a little village in the Val-de-Travers. After hiking up around 30min, you turn right and go to Les Oeillons. From there, you will go up and take 14 curves before arriving to the Creux-du-Vent. The geological phenomenon is impressive, it has been created by the melt of Ice and water erosion. We are Jenny and Sylvain, two professionals of the tourism and design industry living in Lausanne in Switzerland. “This is Switzerland” is a travel video guide about Switzerland presented by a Swiss couple. What’s best than tips given by two locals? TO DISCOVER THE REAL SWITZERLAND WITH SWISS LOCALS! Jenny and Sylvain are a Swiss couple, graduated in Tourism Management in Switzerland and both passionate about travel. Jenny is the Travel Writer and Presenter and is working as Marketing Leisure Manager in the Tourism Industry. Sylvain is the Travel Videographer and Presenter and is working as Designer in a Creative Agency. 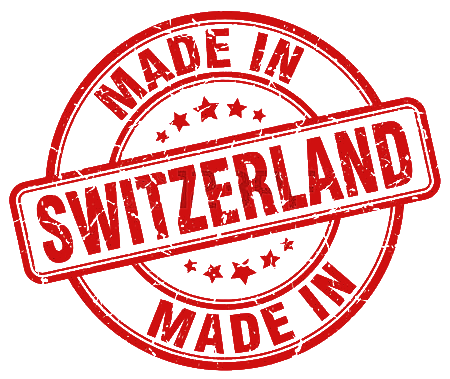 This is Switzerland is an online video guide about Switzerland. We are swiss locals and we will bring you to the most beautiful and unique places of our country. Who can know better this country than their inhabitants?